I hope you got to grab all the Daily Downloads for Falling Blooms, because the team has put together an additional little Blog Train with MORE coordinating bits!!! If you missed it, you still have a chance to grab it in the shop on the 16th. Let me know you stopped by leaving a note or following me! Thank you so much for this post. 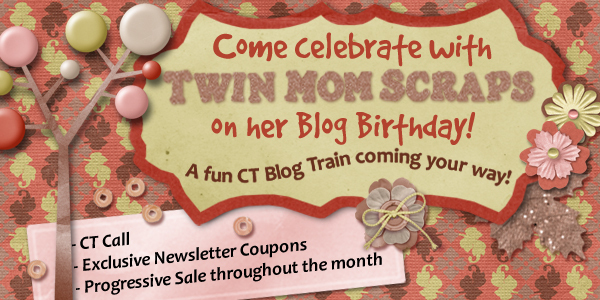 I want to let you know that I posted a link to your blog in CBH Digital Scrapbooking Freebies, under the Page 5 post on Sep. 15, 2011. Thanks again. 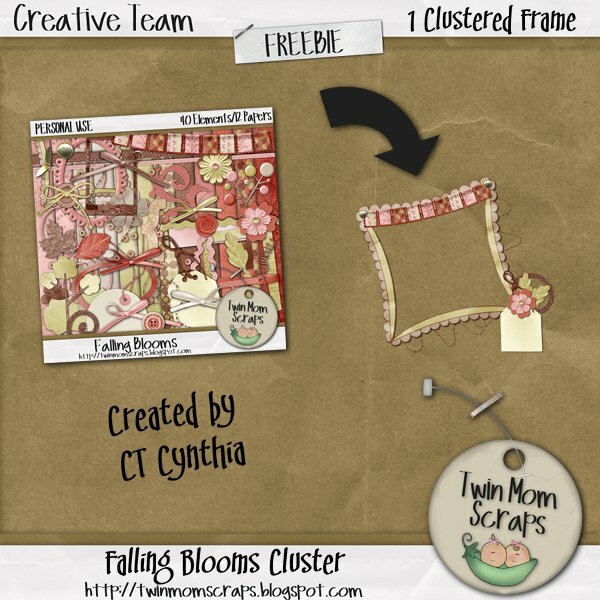 Header designed using Stitched by Digital Scrapbook Designer Scrappy Cocoa. Simple theme. Powered by Blogger.